When you shop for a used vehicle from Go Auto Outlet, you’re purchasing something you can rely on, something that won’t depreciate the second it is driven off the lot. By investing in a used vehicle, it’s easier to own the vehicle outright and often you can treat yourself to numerous luxurious amenities like leather heated seats without breaking the bank! However, shopping for a used vehicle can be stressful if you’re inexperienced. Your friends from Go Auto Outlet have broken down the cheat sheet that we use when appraising used vehicles, so you can feel more confident during an appraisal! Check both the Carproof and the VIN, you need to be aware of a vehicle’s full damage history before you even consider purchasing it. 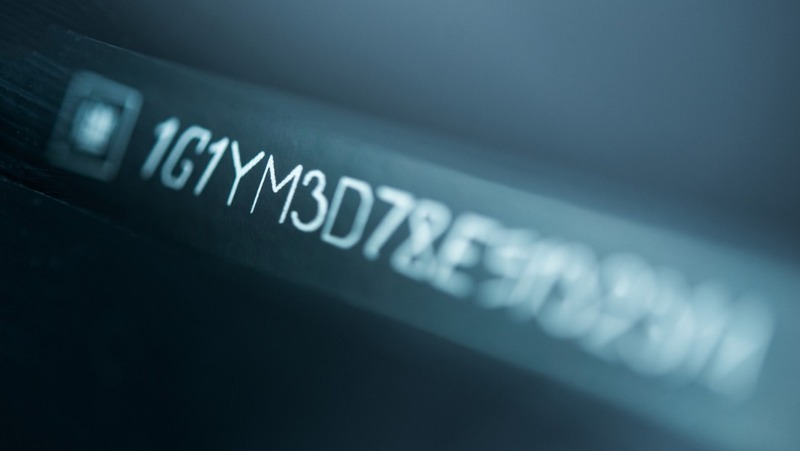 You’ll also want the VIN to match the vehicle’s registration to make sure everything is legal and in order. The 10th digit of your VIN should match the year of the vehicle. Next, check out the body of the vehicle to make sure everything checks out. Be on the lookout for multiple things: paint lines, rust, orange peel (rough textured paint), damage, creases, and chips. Especially look for hail damage, as it’s very common to see on vehicles from Alberta. Make note of any damage to the vehicle’s glass and mirrors. Next, check the shape of the tires and rims, looking for scrapes and other damage. You may have to get a bit down and dirty for this one, but it’ll be worth it. Pop the hood and check out your engine, look to see your engine, hoses and paint lines are in order. Also, check out the undercarriage of the vehicle for potential fluid leaks and other damage. Discolouration of the ground below where the vehicle is parked is a good indicator of oil, transmission or another leak. You’ll also want to check the rocker panel—look along the sides of the vehicle between the front and rear wheel well openings, just below the doors. 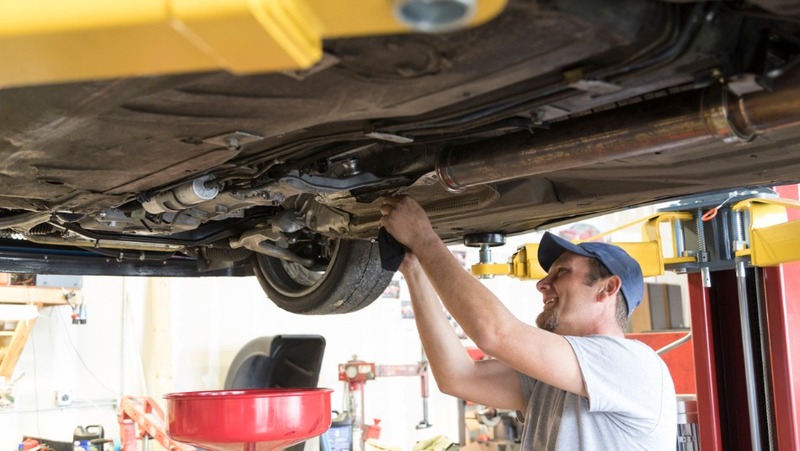 They’re an integral part of the vehicle’s frame and if they’re compromised—are a costly repair. Don’t forget to make sure your exhaust pipe is straight and in order as well! While you take the vehicle for a spin, listen intently to the engine, feel the transmission shift, and make sure you drive with the radio off (after testing to make sure it works, of course). Check that the windows roll up and down, and listen for any further suspension noise. Try out all the other electronic instrumentations in the vehicle, cruise control, sunroof/moonroof, and dash lights are a good start. If the vehicle has the option of 4WD/AWD, test it out and look for hopping on the wheels. Finally, use the tools available to use to establish a value! Canadian Blackbook, Kijiji, and of course, Go Auto Outlet are good places to check to see what your model is selling for on average. All things considered, you should be able to establish a value for the vehicle you’re appraising! If you need help appraising your vehicle, are looking to trade it in, or have any other questions, make sure to contact us! Don’t forget to check out our Also, make sure to check the full inventories across our Edmonton, Leduc and Red Deer dealerships to see what we can offer. Please contact us at Go Auto Outlet if you have any questions about our used vehicle selection. Also make sure to check out our full inventory across our Edmonton, Leduc and Red Deer dealerships to see what we can offer. We don’t only have vehicles under 10,000, we also have luxurious newer models and even late models with low mileage. Come see all we have to offer!